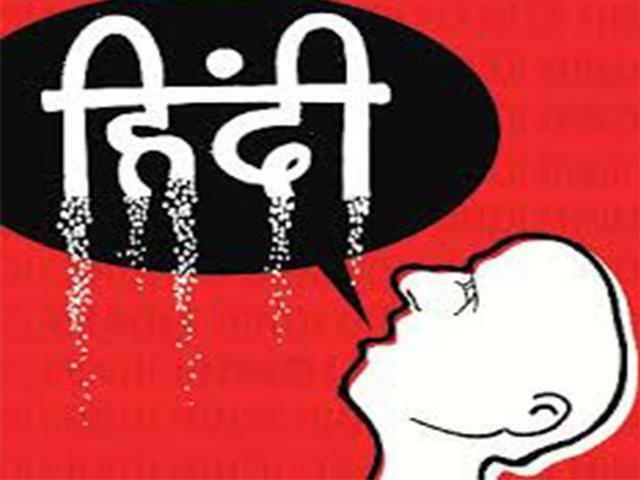 Hindu mythology has inspired millions and provided us many interesting concepts to ponder over, with one of them being the creation of languages. Since our language and our customs and rituals have passed from generations to generations, there is a word “Kal” which all of us use in our daily life to indicate both the the future and the past. Have you ever wondered why? Well the reason starts from Ramayana. People believe that Ramayana never ends! Yes it’s not linear and from there the word originated which we use saying “Kal Hoga” or “Kal Honewala hai”, But how from Ramayana? 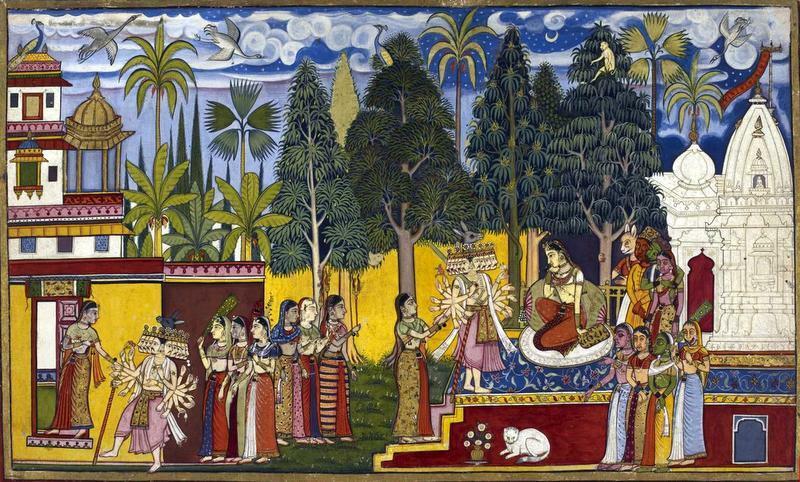 In the end of Ramayana, after Sita returned to mother earth, Lord Rama was disheartened. Lord Rama was so disheartened that he became serene and even stopped crying and for a long time he watched the grass and waited for Sita. Now everyone who comes has to die. 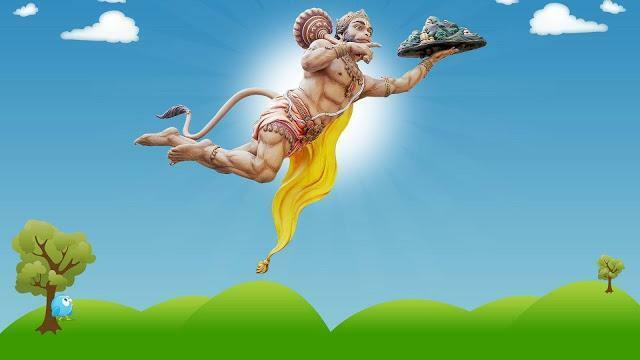 So once while he was taking his two sons Luv and Khush back to kingdom from forest, Hanuman saw Yam raj. 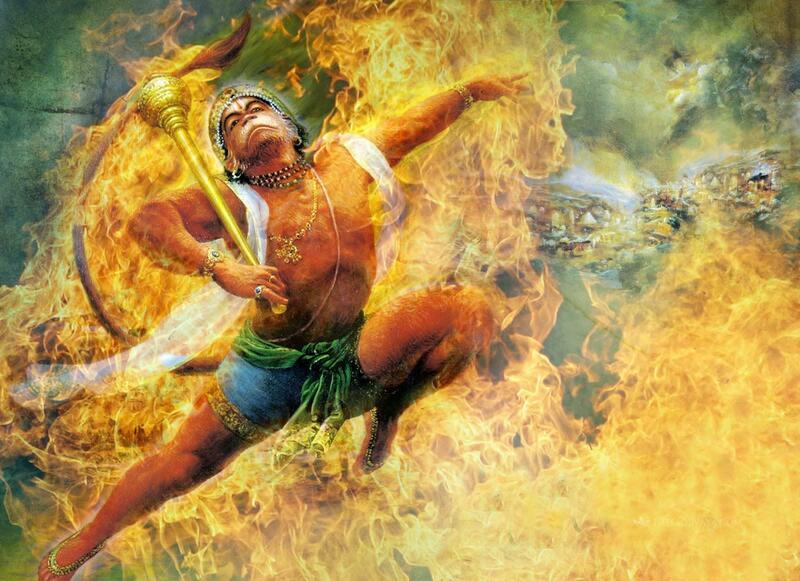 Yam raj or Yama is known as god of death in Hindu mythology and Hanuman saw him near the kingdom. 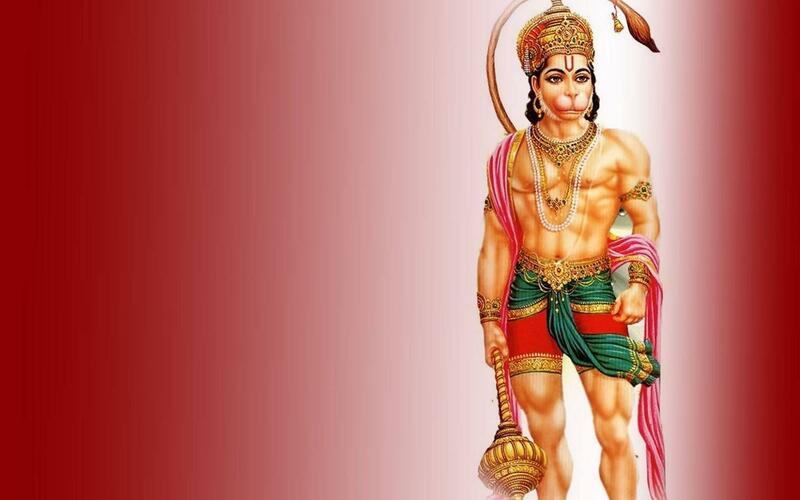 The truthfulness and loyalty of Hanuman for Lord Rama could be matched by none till date and so he being a true friend he told Yam raj that he wanted to protect Lord Rama and gave a warning to never be around Lord Rama. 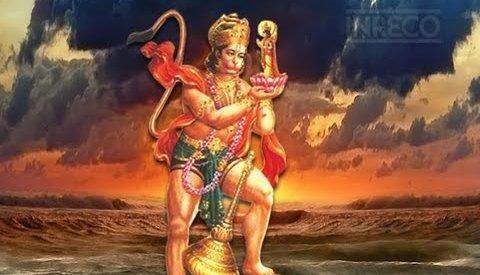 So one day Lord Rama lost his ring since the ring slipped from his finger and fell into a crack in the palace floor and Hanuman was asked to fetch it. 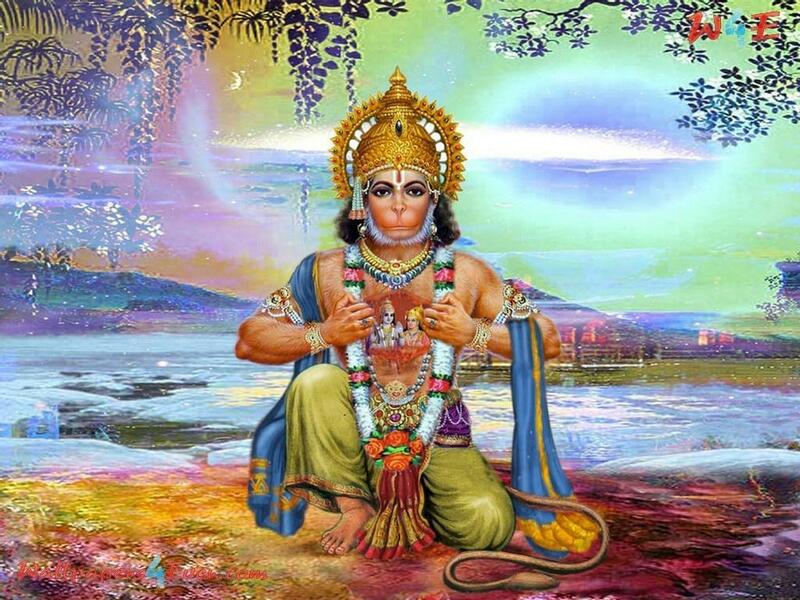 Hanuman reduced himself to the size of an ant and slipped into the cracked floor. There he saw a tunnel that led him to the abode of snakes and met the king of abode named Vasuki. 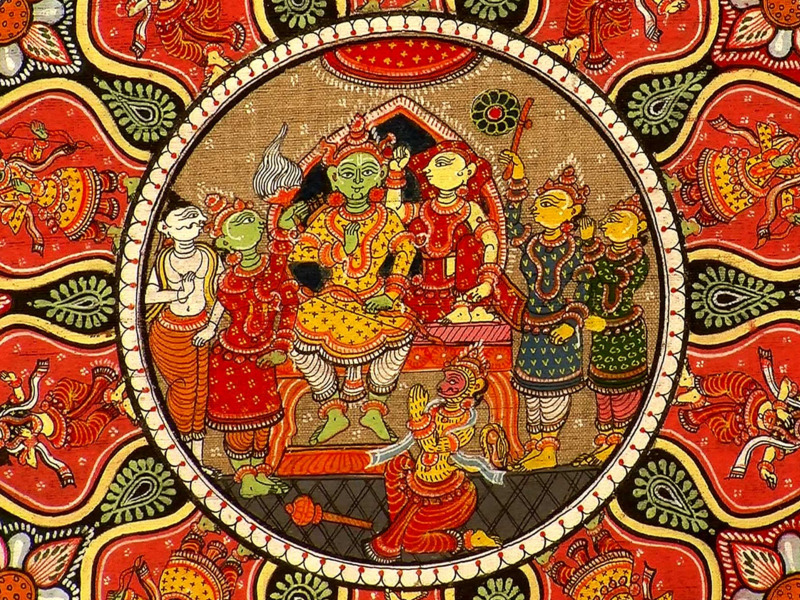 On asking about the ring Vasuki pointed to a vast mountain in the centre of snake kingdom. Hanuman went to the mountain and found that the mountain itself was a pile of rings and each ring looked exactly like Lord Rama’s. Hanuman was shocked and asked Vasuki about it. 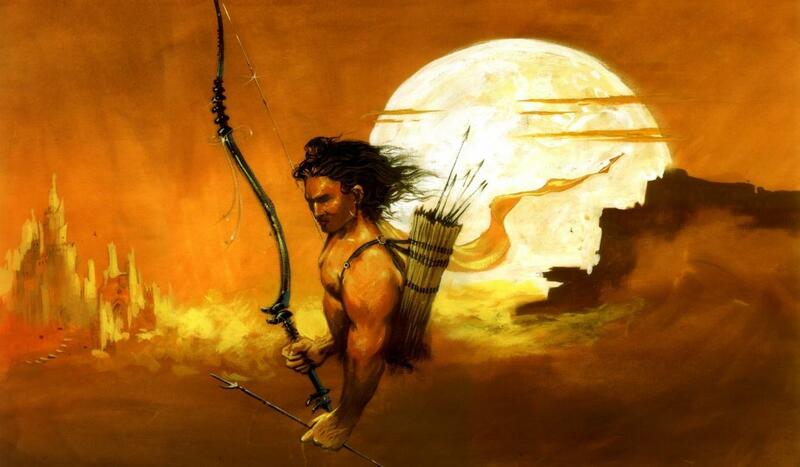 Vasuki told him that every time a ring falls here, Rama dies. But this is not the first time it has happened and this is not the last time it will happen. 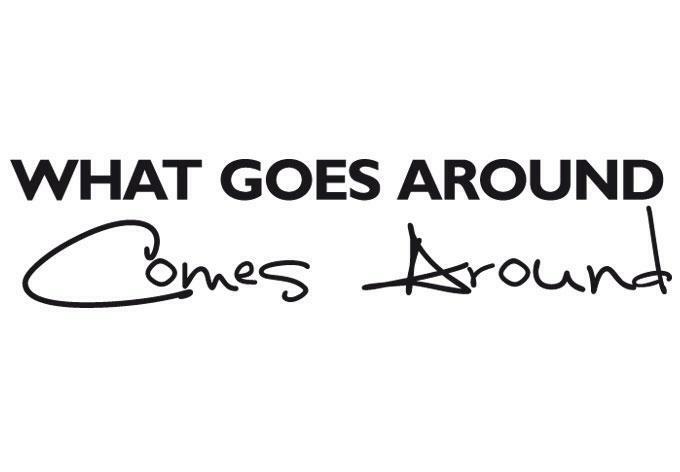 It has happened before and it will happen again. 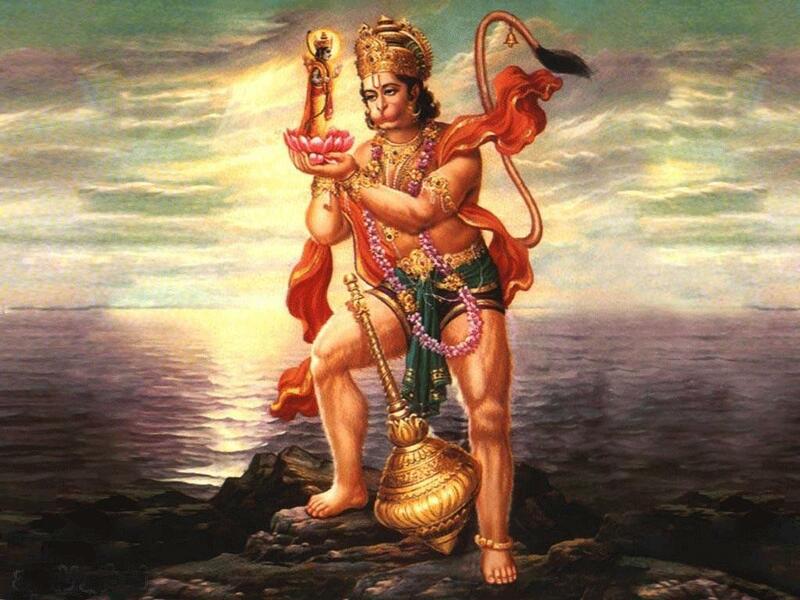 Hanuman questioned that why does the story repeat itself again and again. The answer was “So that every generation realizes the point of human existence”. It directly linked itself to the fear and faith humans have in this world. This is the real end of Ramayana and so Hanuman left the ring there and saw the abandoned Ayodhya on his return, desolated without Lord Rama again. The epic says that life never has a full stop; it indicated that life is cyclical and what goes around comes around originated from here. So what is the past is also the future. This is the reason till today the word for tomorrow and yesterday is same in Hindi.